Lanzarote stays true to the title often given to the Canaries, “Islands of eternal spring”. 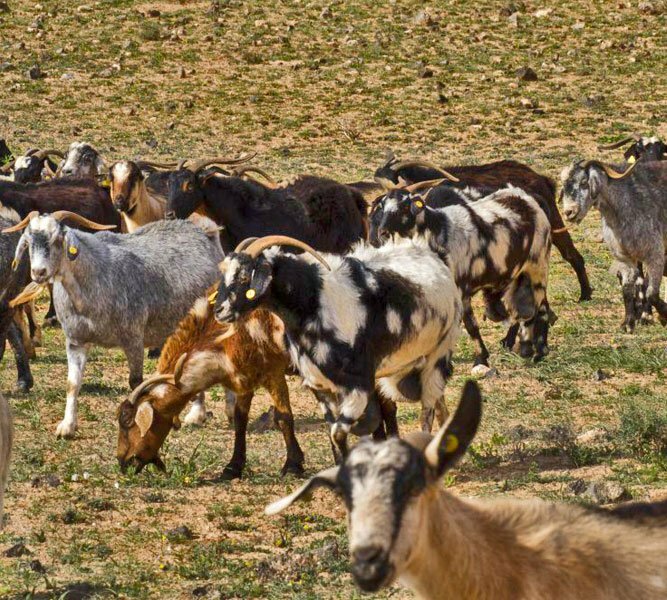 Sub-tropical climate, warm year round temperatures and low rainfall, means a lack of natural water. There are two very unique attributes which make Lanzarote very interesting to explore. Firstly nature has had to adapt to the sometimes harsh environment of the island. Secondly generations of people have had to adapt equally, to create survival values unlike any others in the world. 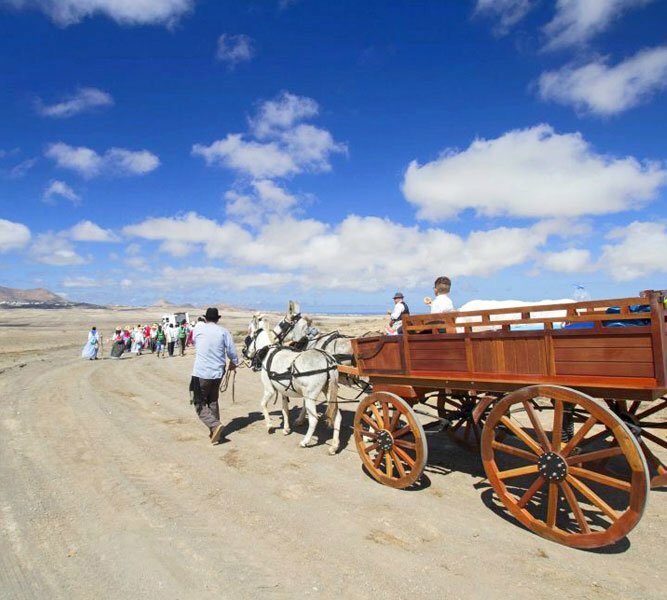 Traditionally the people of Lanzarote have viewed the island in two very different ways. Some will say that at times this was the ‘unlucky’ island. There is a history of famine, volcanic eruptions and the realisation that the land was difficult to maintain. It became increasingly difficult for the people to grow produce in such a harsh environment. The luck soon returned though. Tourism arrived and brought with it the opportunity for new generations to flourish and grow in a brand new way. It’s important to remember that with tourism comes impact, otherwise known as a carbon footprint. This is quite literally where we step in, (read more about this on our ‘about us’ page). 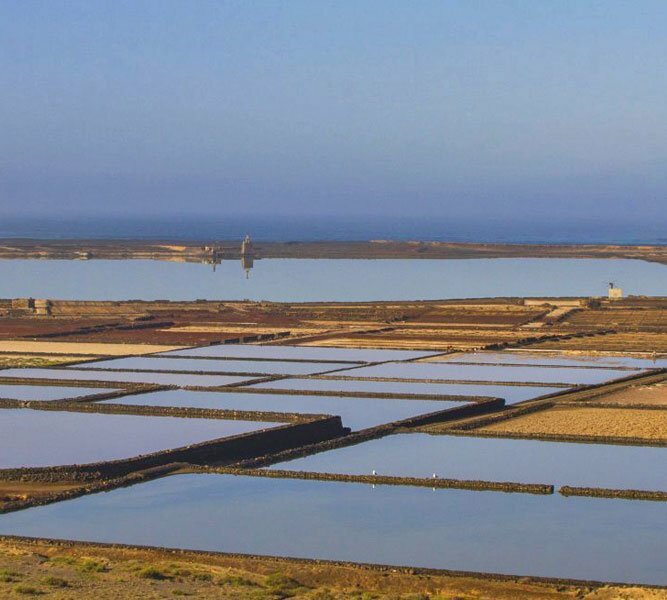 What else makes Lanzarote so unique? The Sahara Desert is only 127km away from this easternmost Canary Island. This isn’t the only reason for the several microclimates which exist throughout Lanzarote. Other factors include a lack of high mountains, the Canary current bringing in the cooler Atlantic water plus the North easterly trade winds. The Sahara Desert is only 127km away from this easternmost Canary Island. There are several micro climates which exist throughout the island. Lanzarote was the first whole island to be declared a Biosphere Reserve in it’s entirety. Lanzarote wine, produced mainly within the La Geria wine region, is also protected under the title. 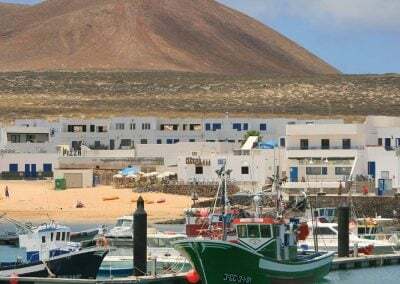 The Geopark ‘Los Chinijos’ covers over 2,500m2, including Lanzarote and neighbouring smaller islands – La Graciosa, Alegranza, Montaña Clara and Roque del Oeste. It’s easy to understand why Lanzarote has been welcoming holidaymakers of the human variety for the last 35 years or more. What we often take for granted, are the endless varieties of bird and sea-life who visit Lanzarote too. Many have made a permanent home here, while others simply migrate in for a short time each year. This type of holidaymaker has been round for millions of years, and our aim is to make sure that our human presence doesn’t interfere with life pattern of nature. Around 50% of the Geo-park has been declared a Biosphere Reserve by UNESCO. Within these protected areas we can rely on the protection of a large variety of birds and mammals. 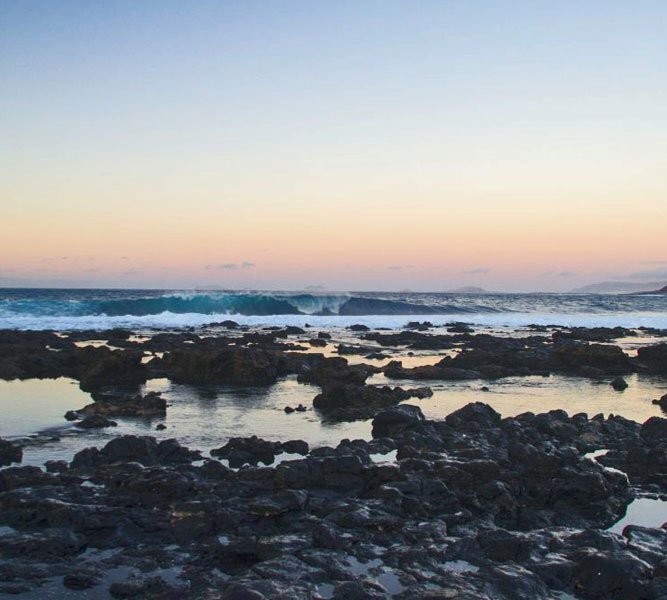 Lanzarote isn’t just about great beaches, amazing sunsets and tapas beside the sea. Although all of those elements are a wonderful part of any holiday! 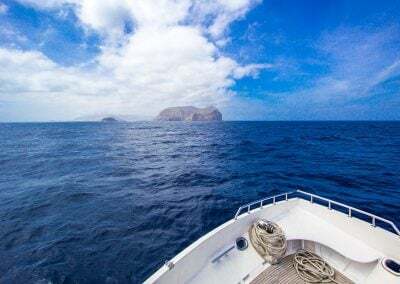 The larger aspect of Lanzarote is the amazing depth and experience on offer. We are lucky enough to be able to view a dramatic geological landscape, which has been conserved by the microclimatic conditions of the island. This offers us the ability to see things unchanged for many years, almost like a glimpse back in time. In recent history Cesar Manrique added his touches to the island too, defining Lanzarote’s cultural centres as some of the most elegant sightseeing areas in all of Span. Not forgetting the majestic Timanfaya National Park which covers over 51m2 of the island. The added bonus when exploring Lanzarote is that the local people are very friendly. There are no harmful bugs. Everything is within arms reach on a relaitvely small island. Perfectly maintained Lanzarote villages offer a rare authentic feel which has been carefully maintained and preserved. Whether you are deeply interested in Geology, Arts, Volcanology, Marine-life, Birdwatching, Gastronomy or Cultural History. Lanzarote welcomes with open arms and gives you as much as you wish to receive. Lanzarote isn’t just about great beaches, amazing sunsets and tapas.